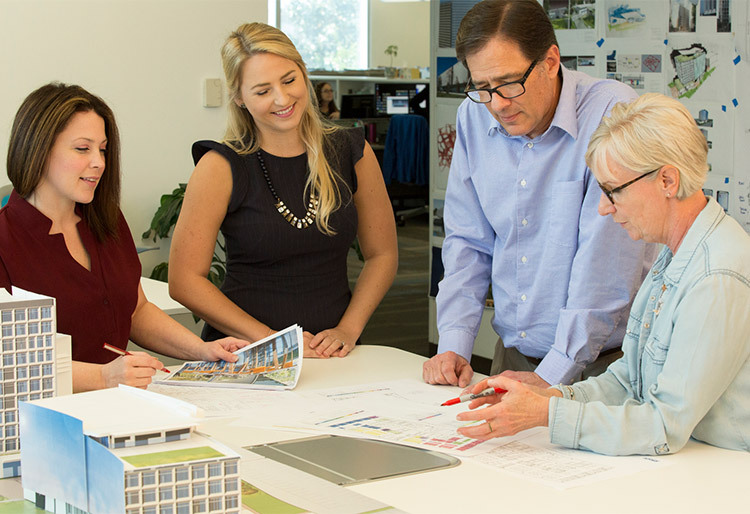 RS&H provided programming, laboratory and vivarium planning, campus planning, architectural and structural design services for a new multi-phase 570,000-square-foot campus for this international contract research organization. 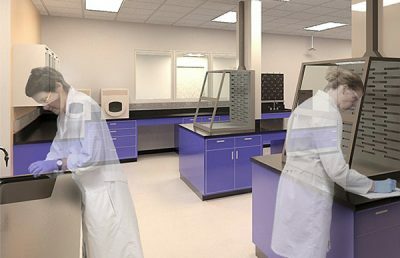 As the first phase of the campus, this facility houses 289,000 square feet of toxicology testing laboratories and a full-service vivarium for small animals and non-human primates. 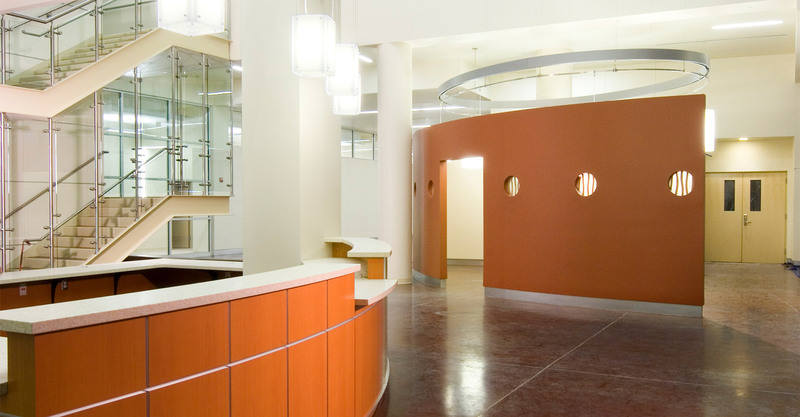 Species include primates, dogs, rabbits, and rodents. 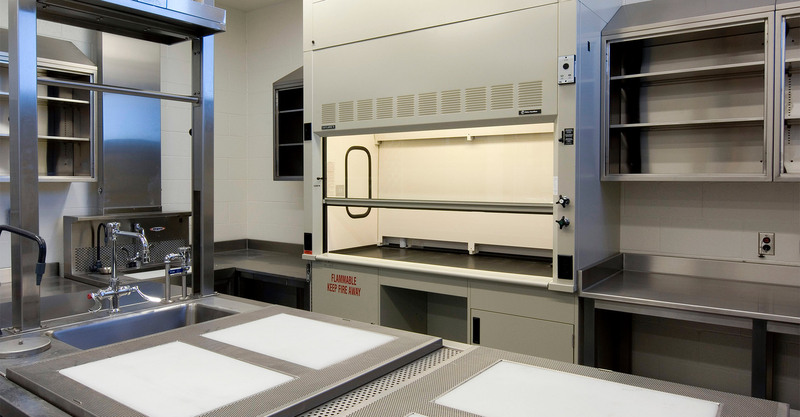 Vivarium support areas include procedure rooms; cage wash; feed and bedding storage and distribution; locker and gowning areas. 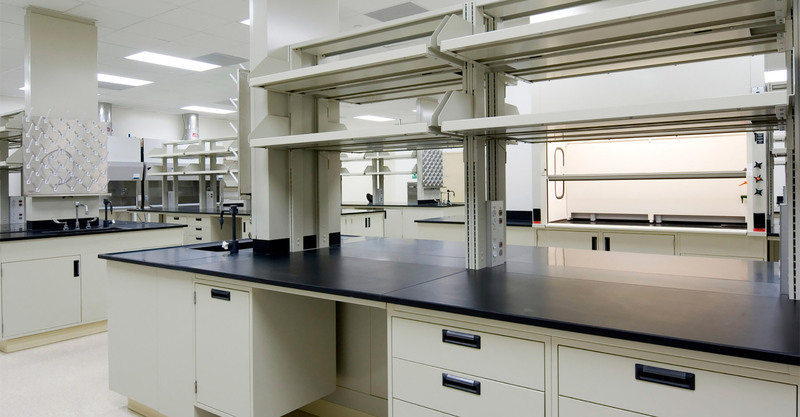 Laboratories include mammalian toxicology testing laboratories, drug formulations and analysis, analytical chemistry, bio-analytical high-thru-put labs, immunochemistry assay labs, pathology, histology, clinical pathology, necropsy, and chemical toxicology. 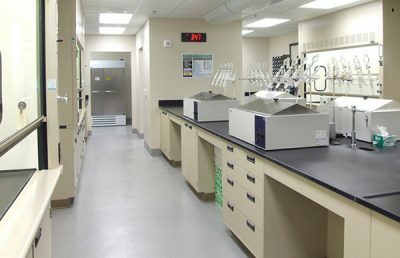 Equipment for laboratories includes LCMS, HPLC, flow cytometry, chemistry and blood analyzers, microscopy, down-draft tables, necropsy cutting and trimming stations, tissue processors, auto-stainers, large animal surgery suites, -20, -70 freezers and walk-in cold rooms for sample storage. 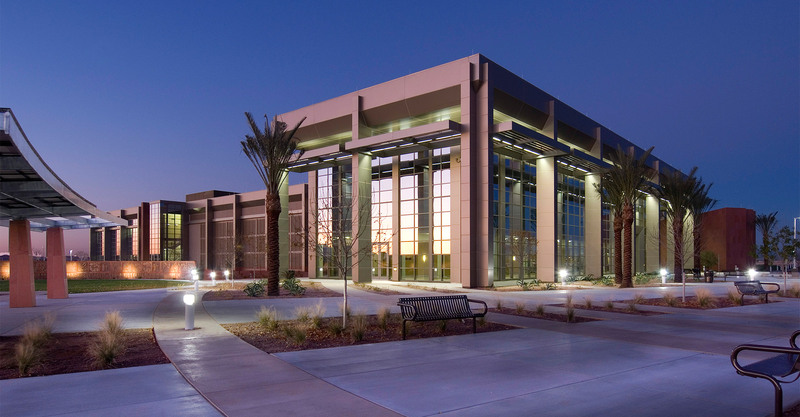 Facility support functions include offices, conference facilities, learning center, cafeteria, maintenance shops, carpentry shop, welding booths, and physical plant facilities. 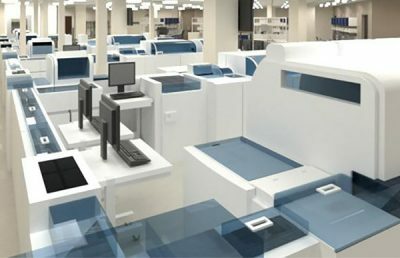 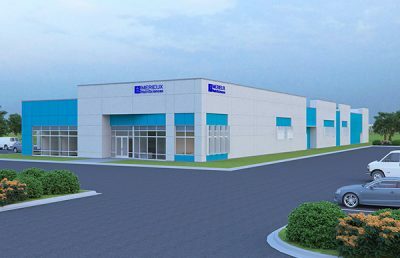 As a six sigma company, Covance is process driven and as a result this facility was planned for efficient process flows and expansion. 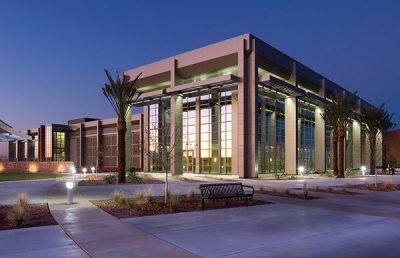 Interstitial service platforms serve the mechanical needs of the facility to allow for uninterrupted occupancy and operational continuity.